The Dunes mill, near Dunkirk (Northern France), specializes in the manufacture of heavy-section products which are exported worldwide. 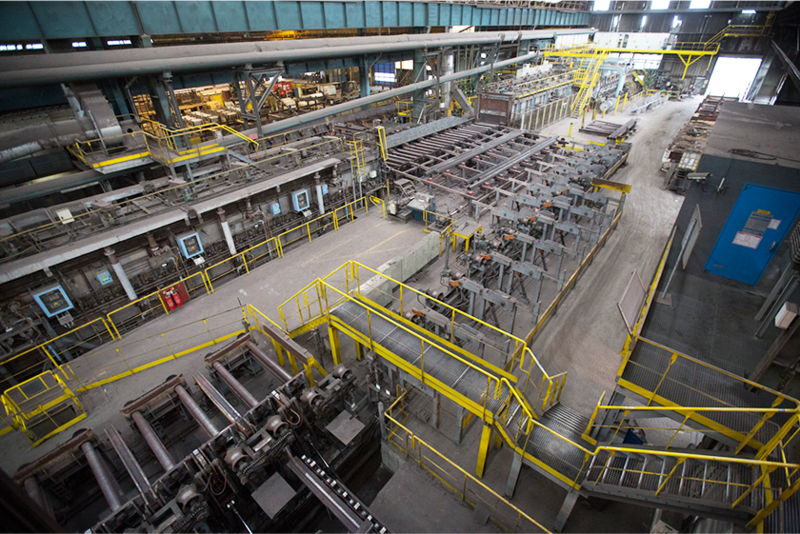 Dunes Plant is supplied via Concast Route and Ingot Route, consistent with its transformation and fnishing processes and compliant with customers’ requirements. The heat treatment line is the most efficient in Europe for large diameter long products. The 100% control bench allows to meet the most stringent O&G Specifcation requiring testing as per API 7.1 Standards and Angle Beam testing. The bench is equipped with Phased Array technology: checking 100% of the volume and defect detection of AVG1. 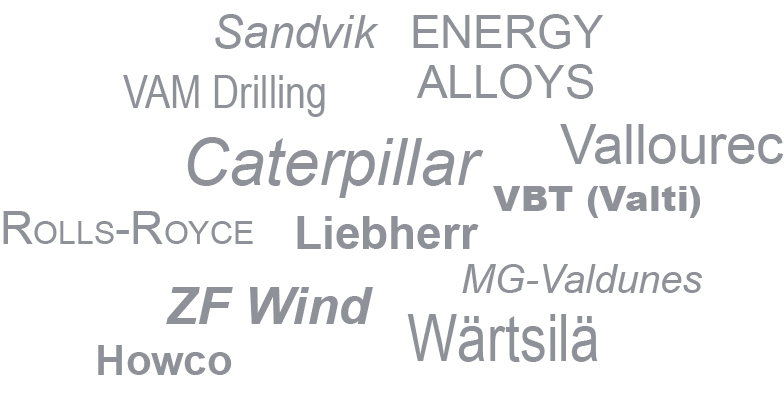 ABS, Bureau Veritas, DNV, Germanisher Lloyds, LRS, RINA, TÜV.